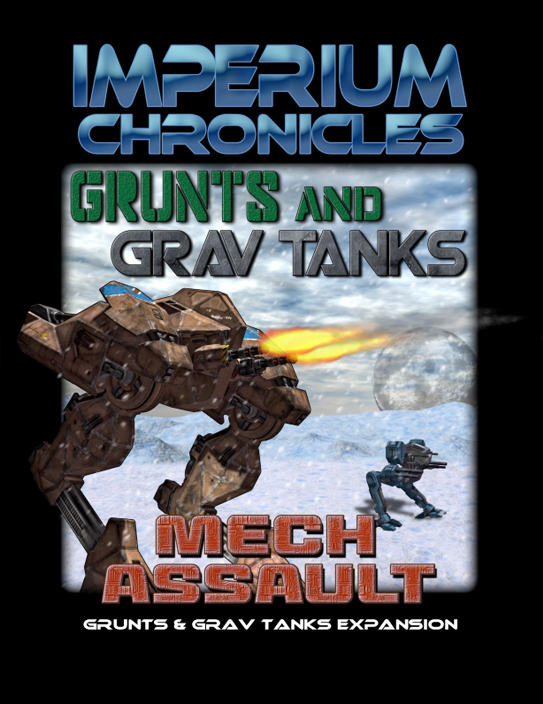 Grunts and Grav Tanks: Mech Assault (G&GT:MA) is the first major expansion for the Grunts and Grav Tanks tactical wargame. It includes a brand new faction called the Talion Republic (allied to the Magna Supremacy) and new units (mechs and attack craft). 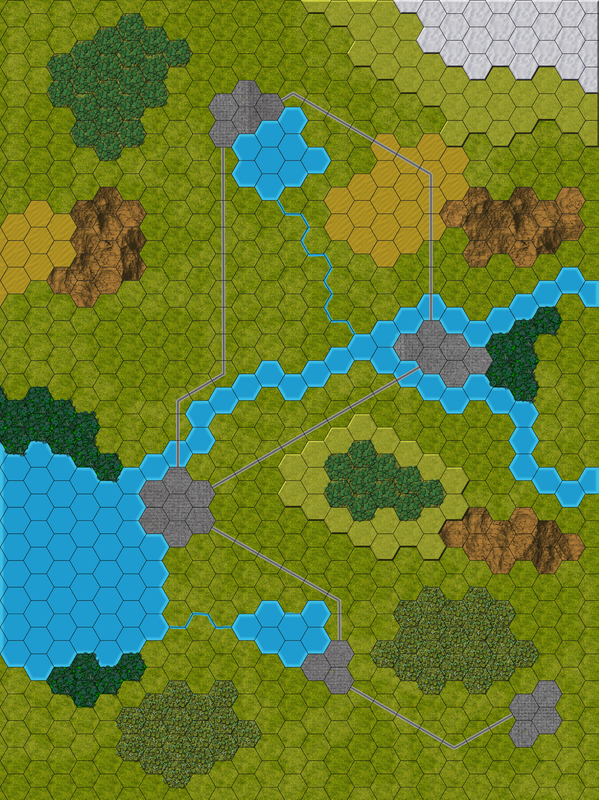 The expansion also includes a completely new battle map (30″ x 22.5″) that can be used alone or in conjunction with the map from the original game. 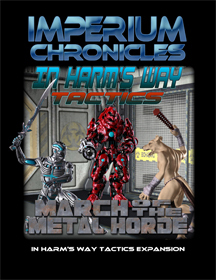 Six new scenarios including a grand campaign using the new battle map and the one from the original game. 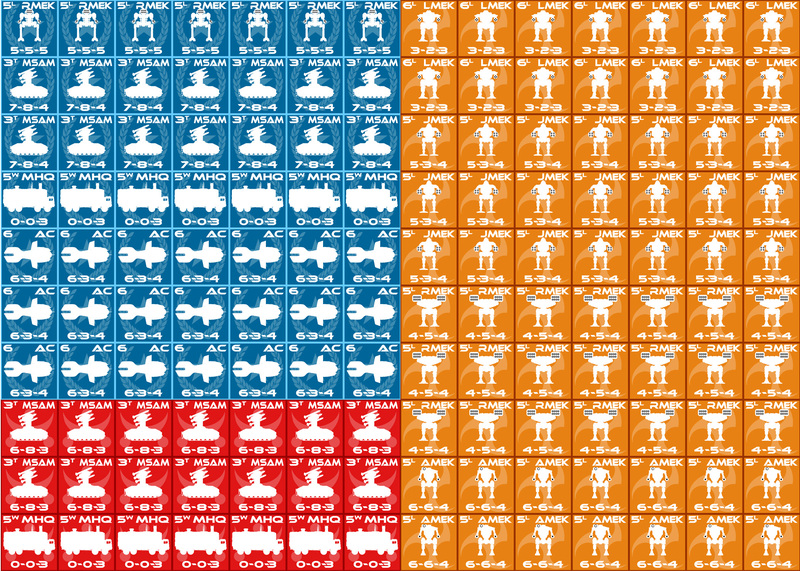 You need the original Theater of Operations: Grunts and Grav Tanks rulebook to play this expansion.